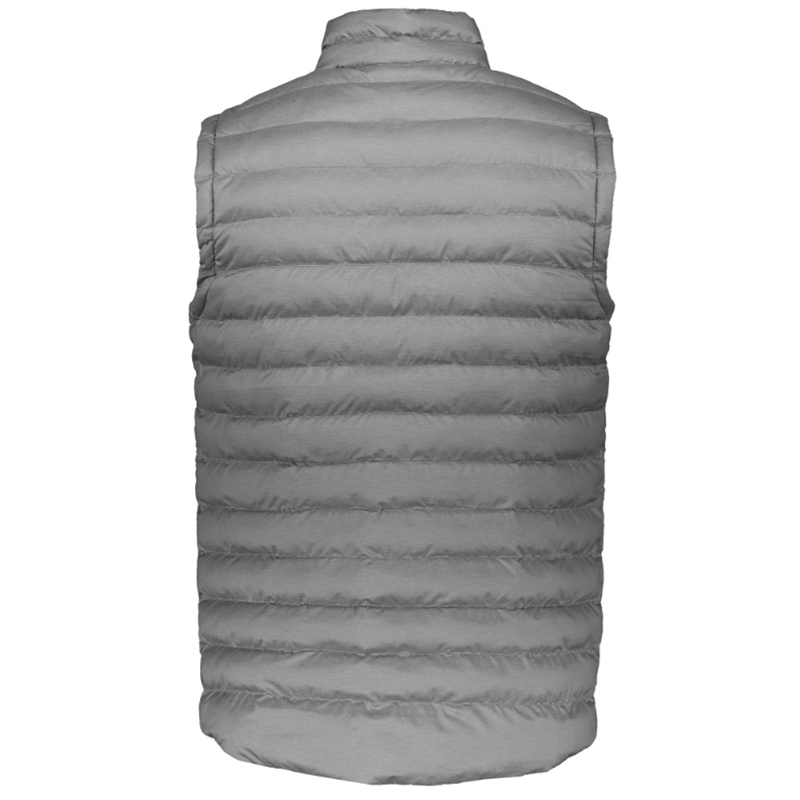 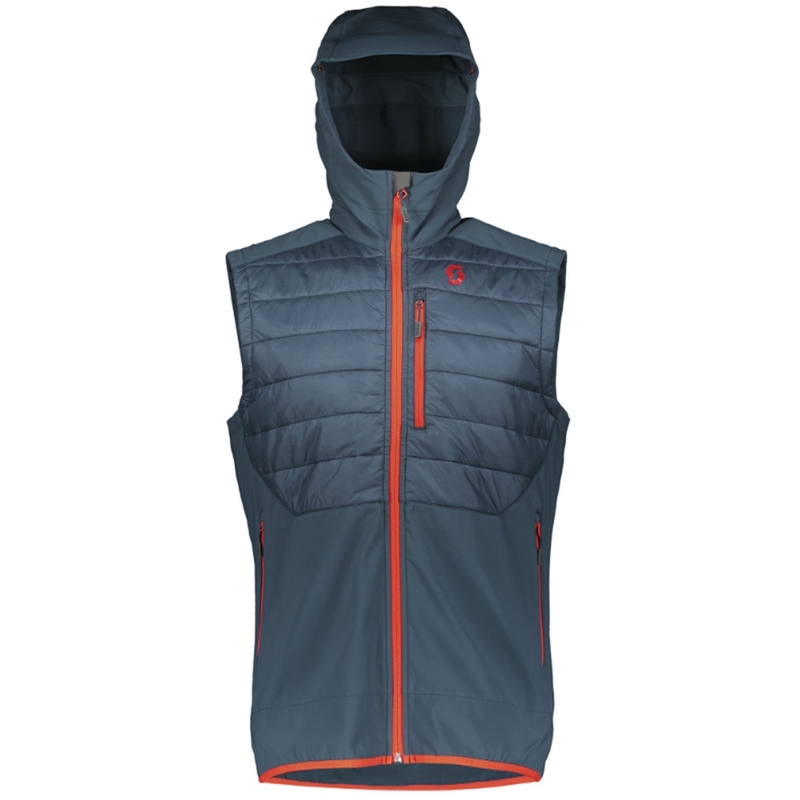 Designed to go over the Exploraitr 3L jacket, the Insuloft 3M Vest is an easily packable layering vest that features 3M Thinsulate Featherless insulation. 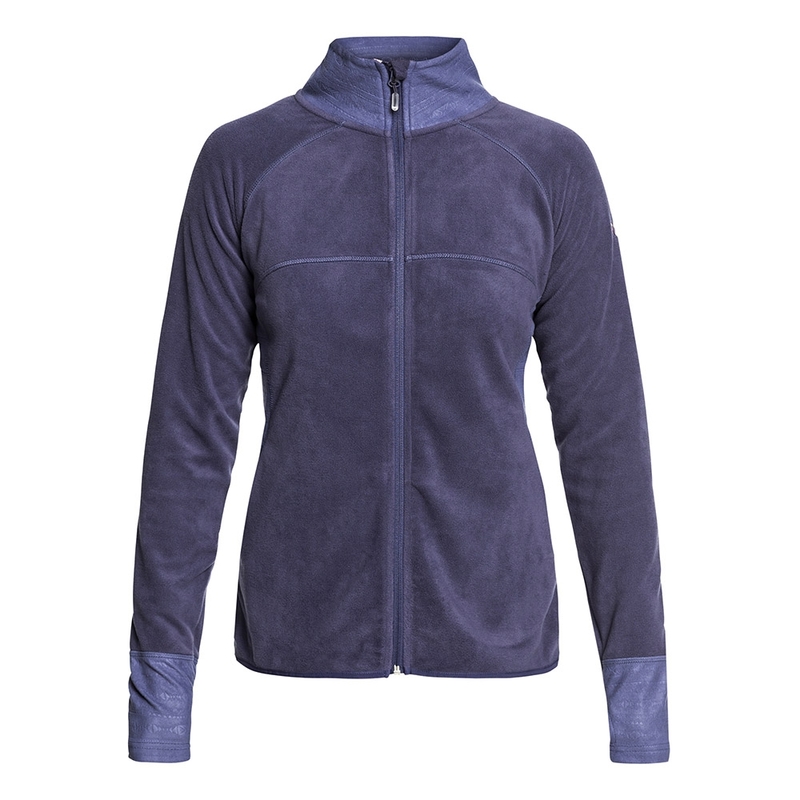 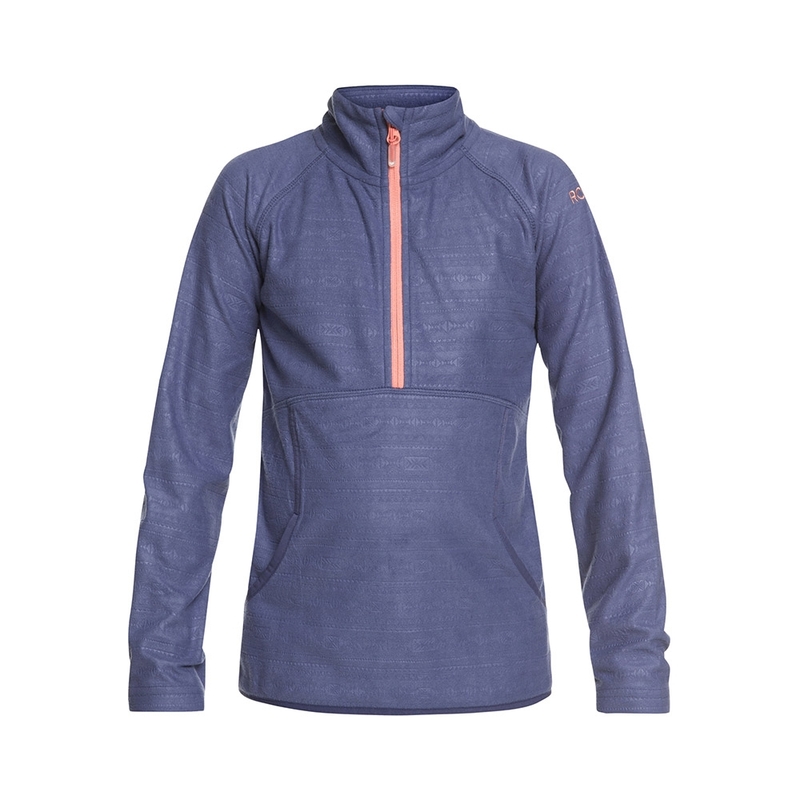 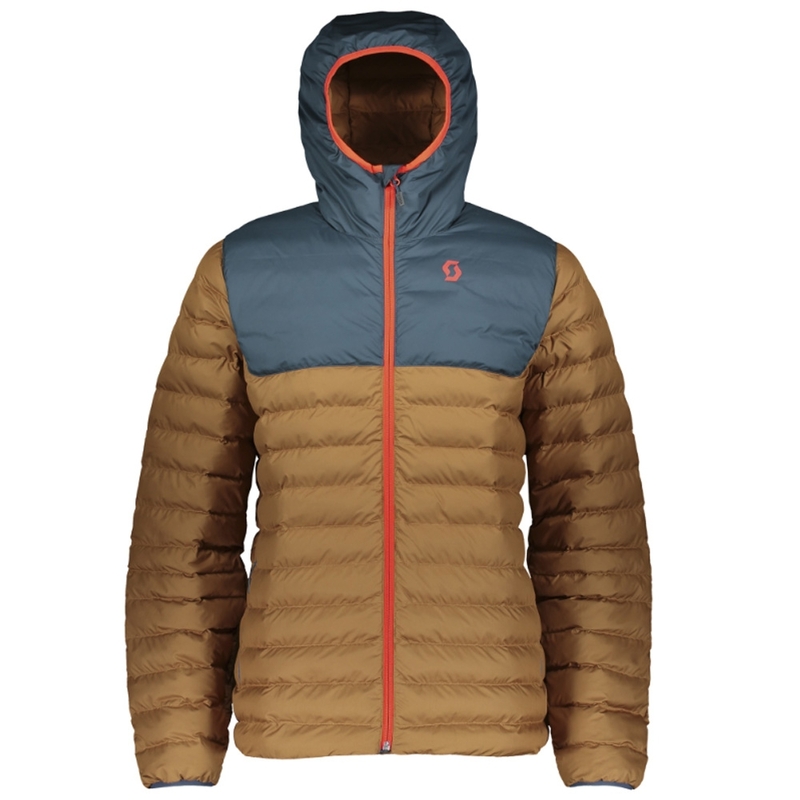 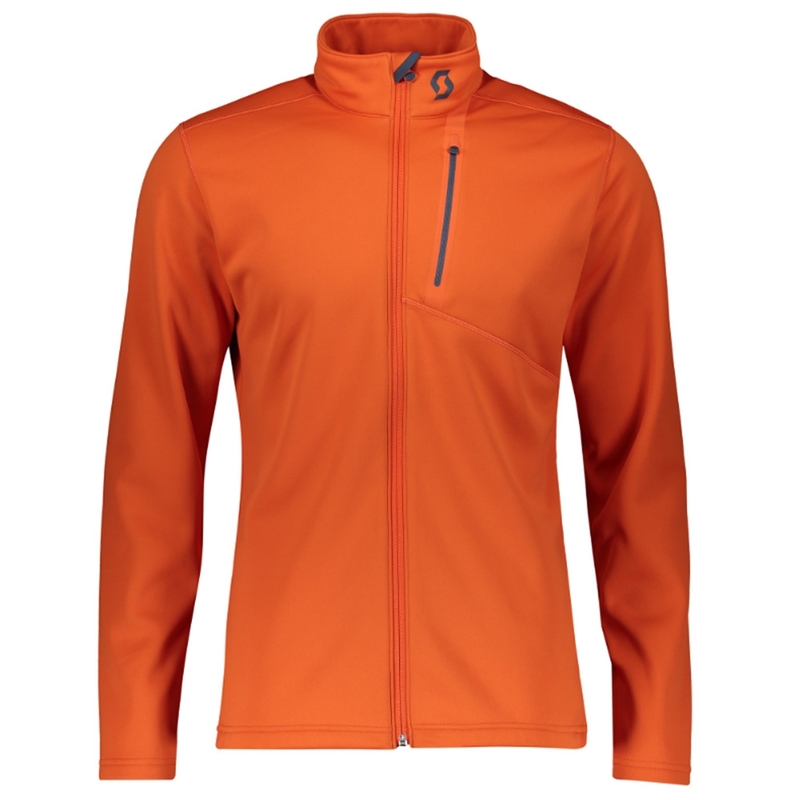 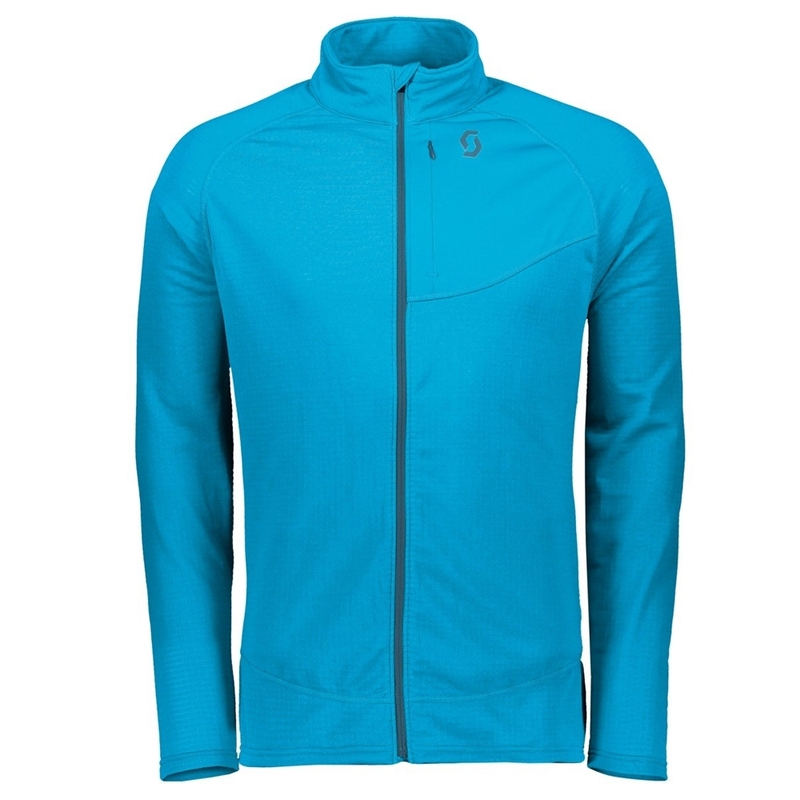 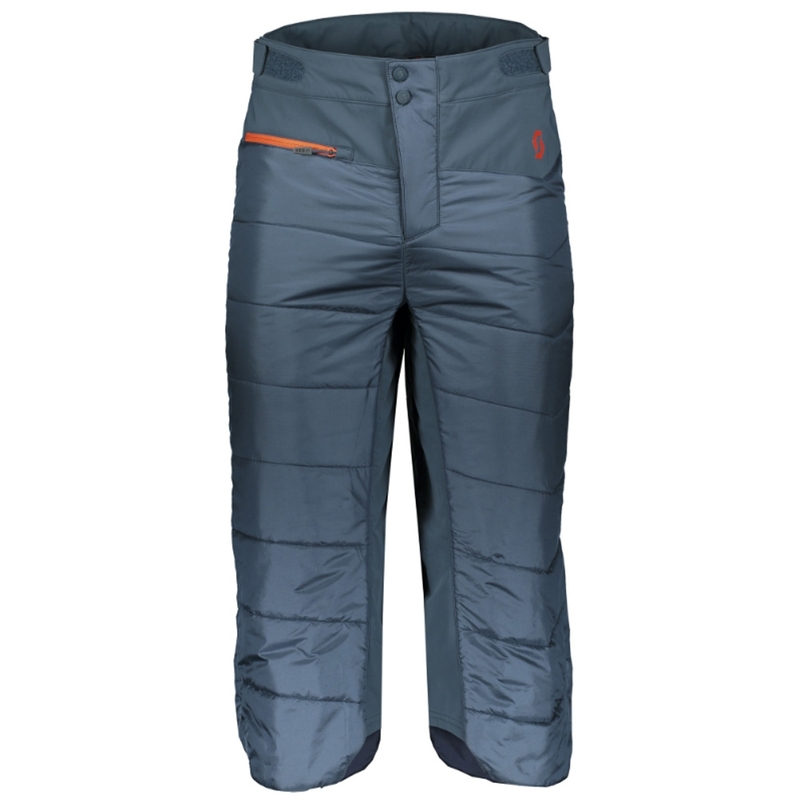 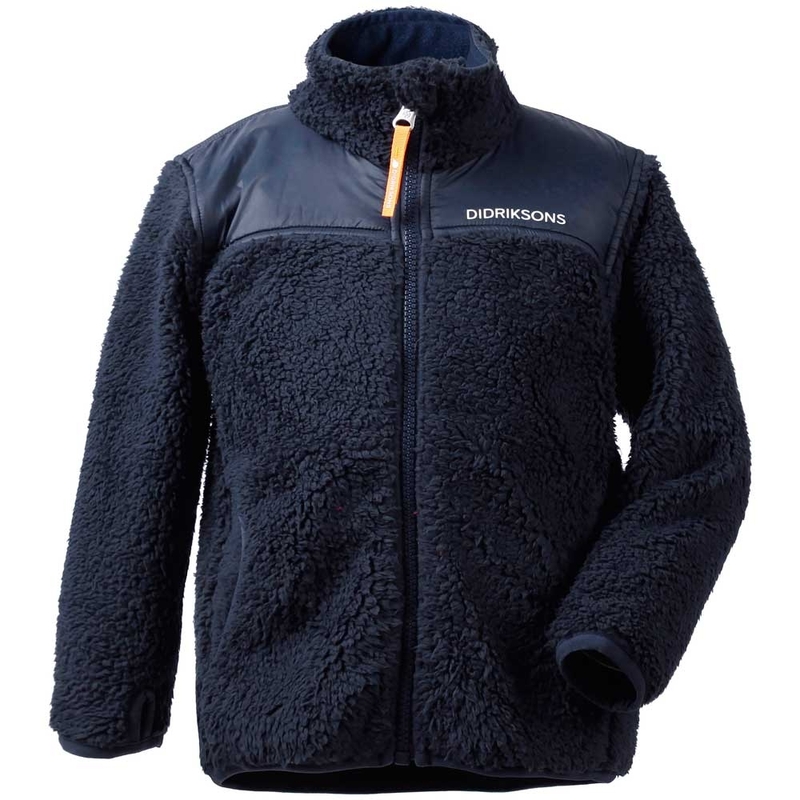 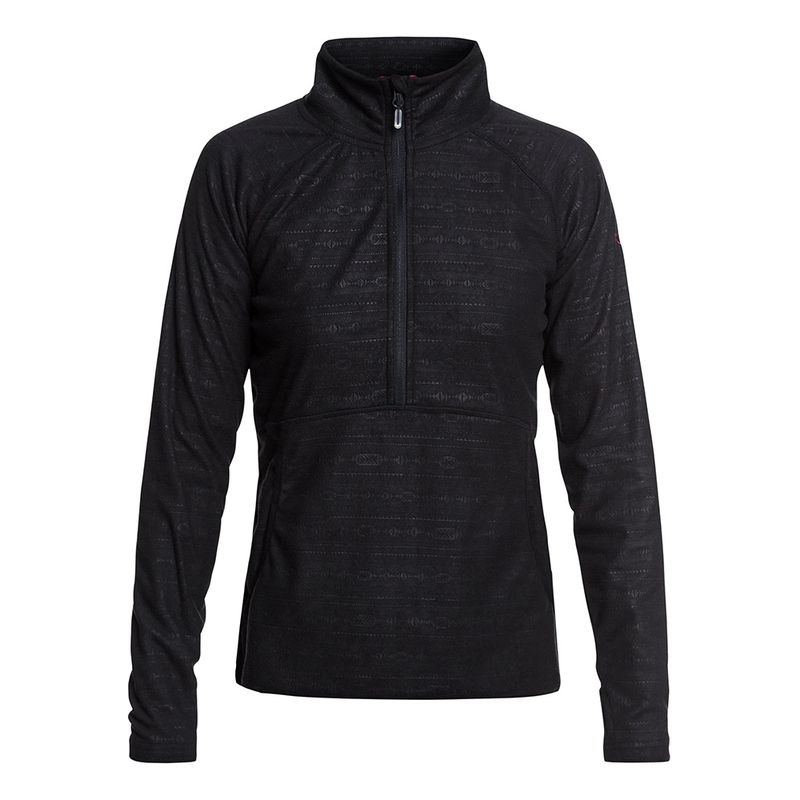 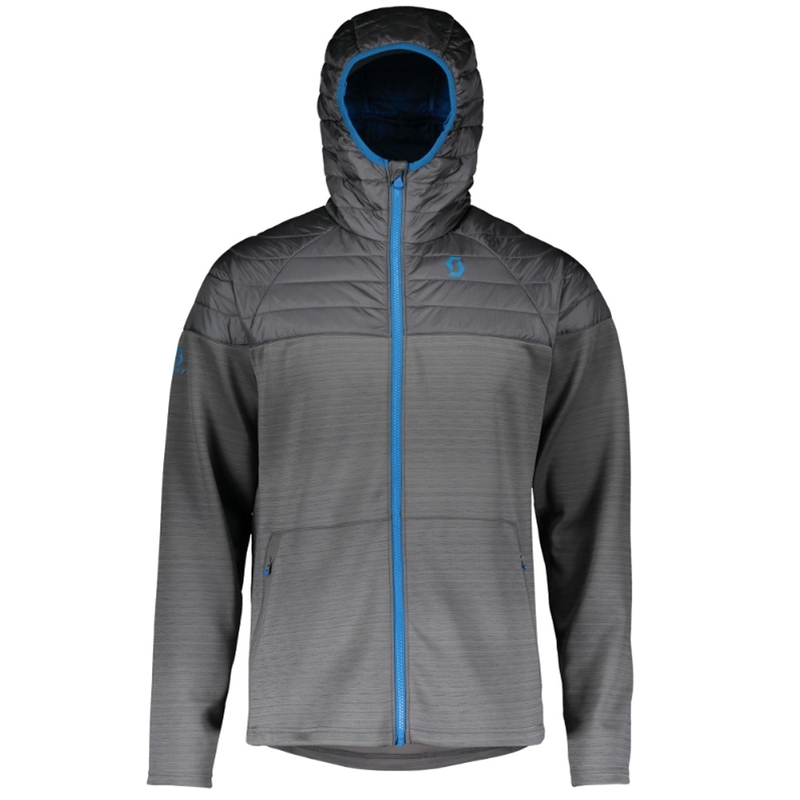 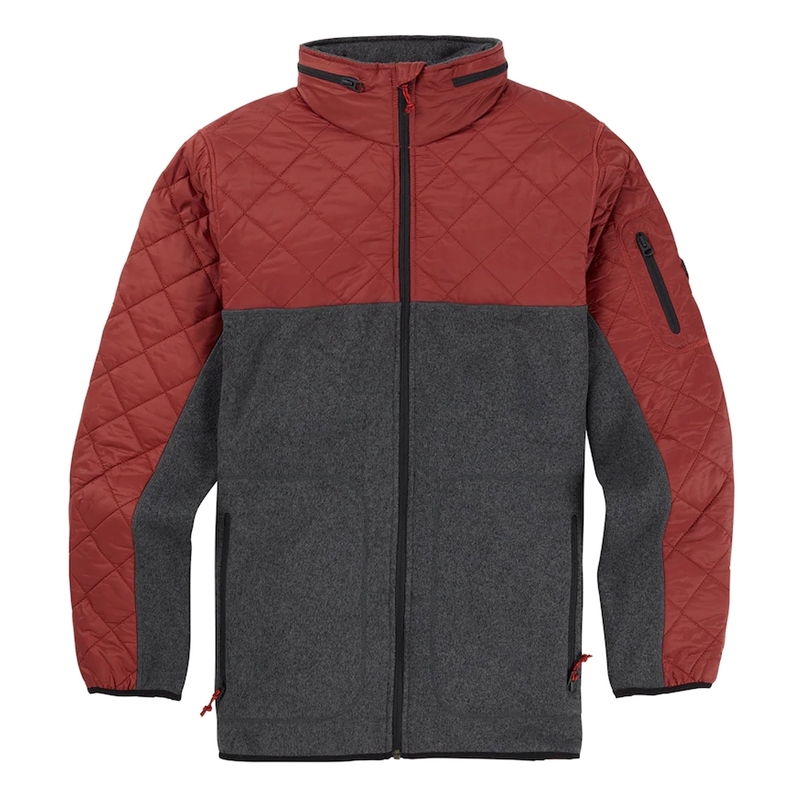 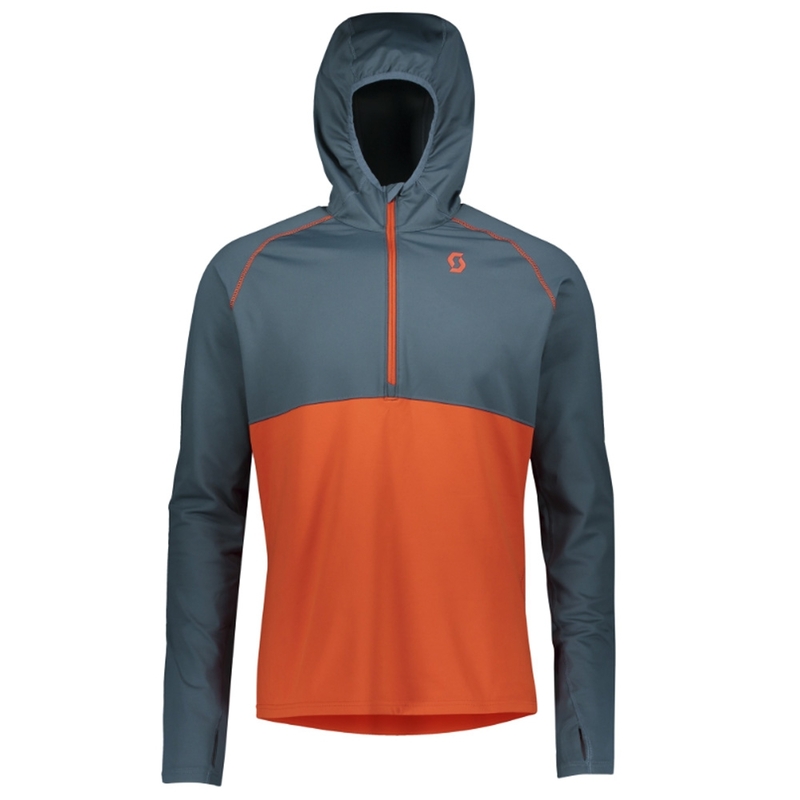 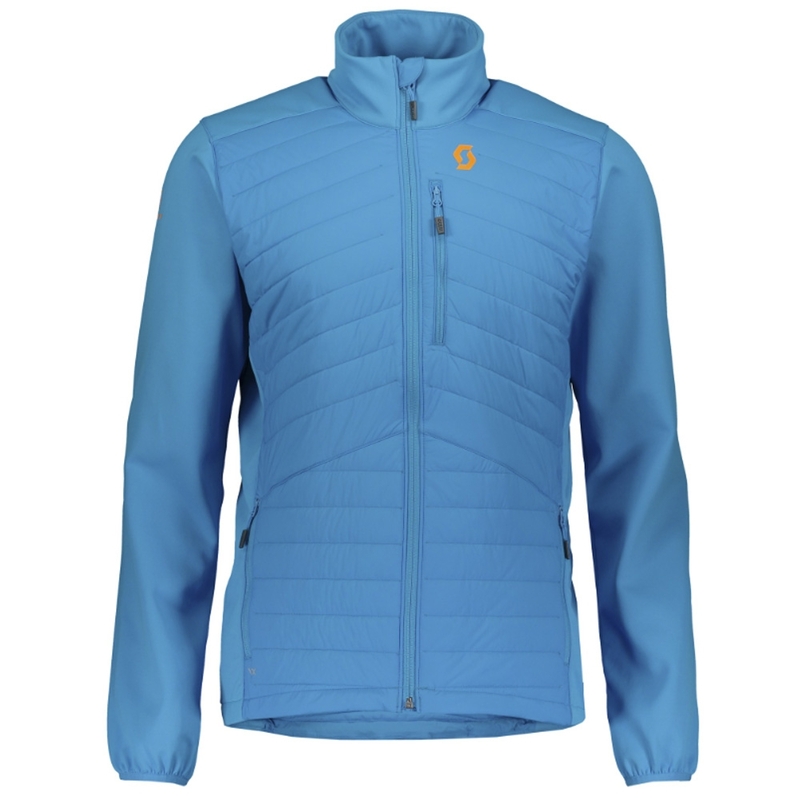 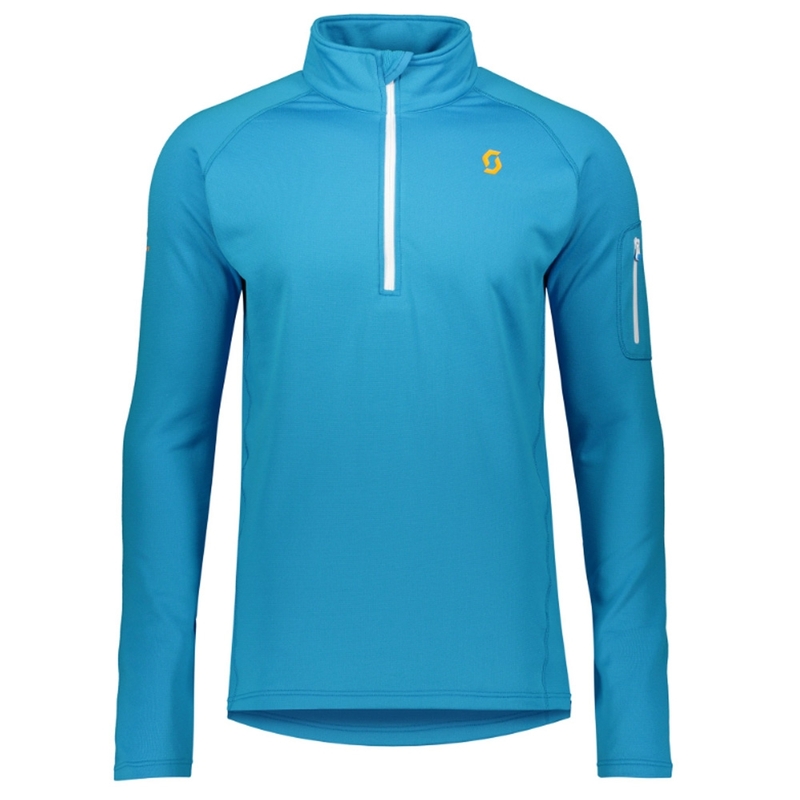 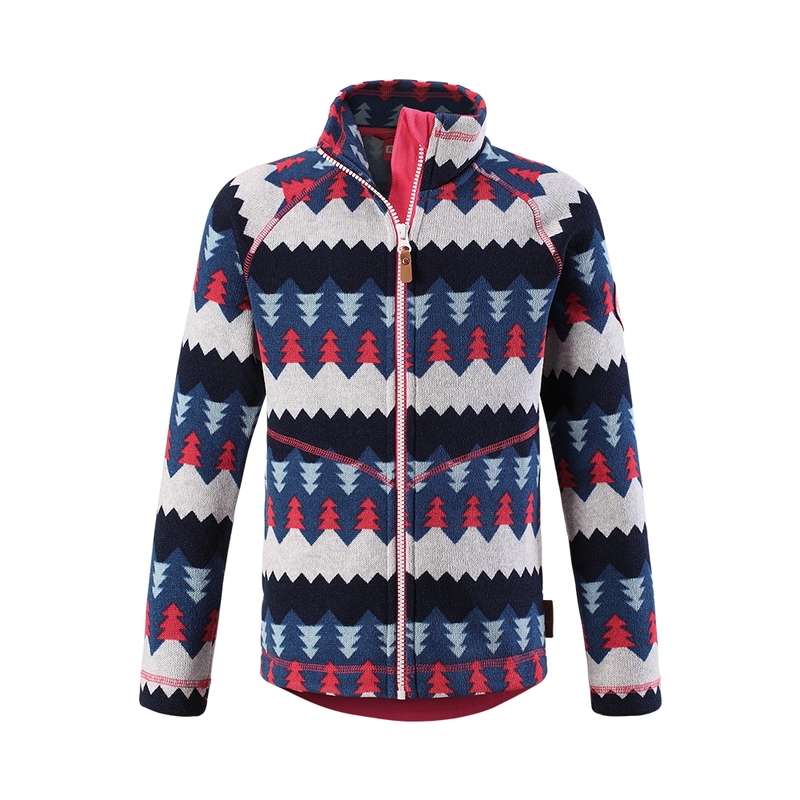 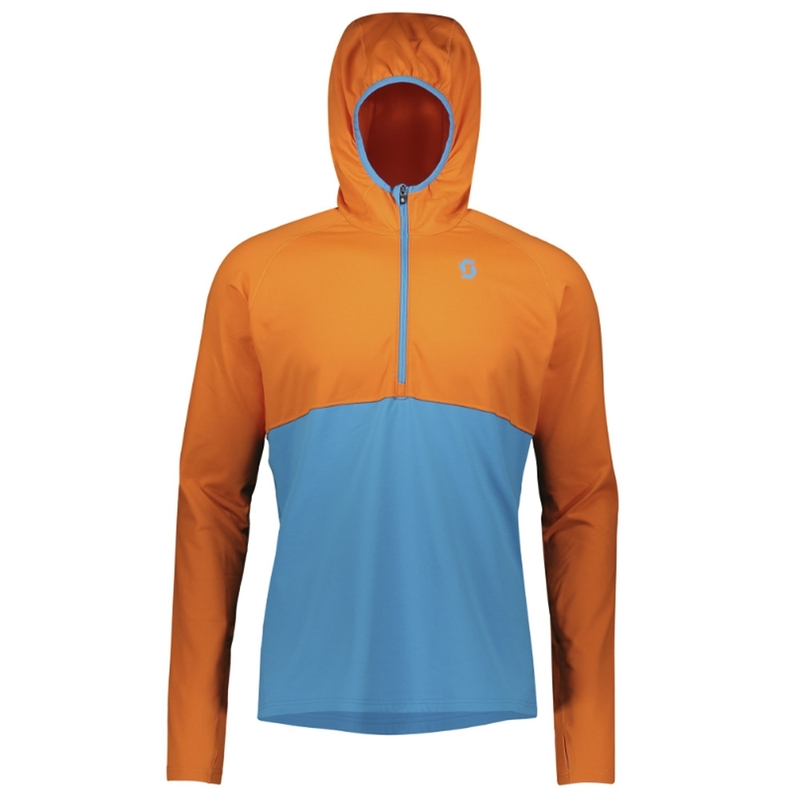 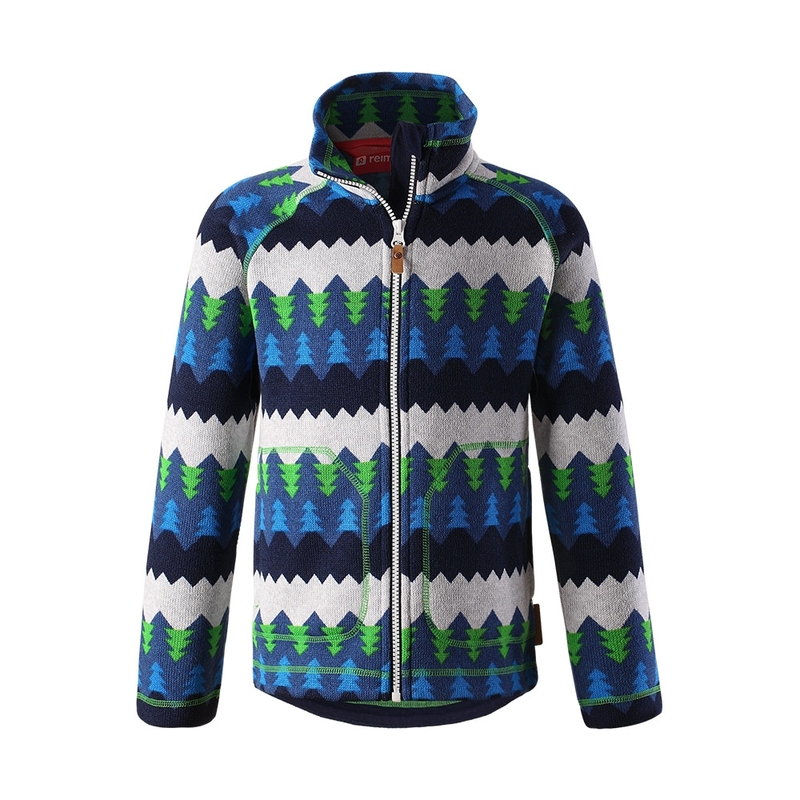 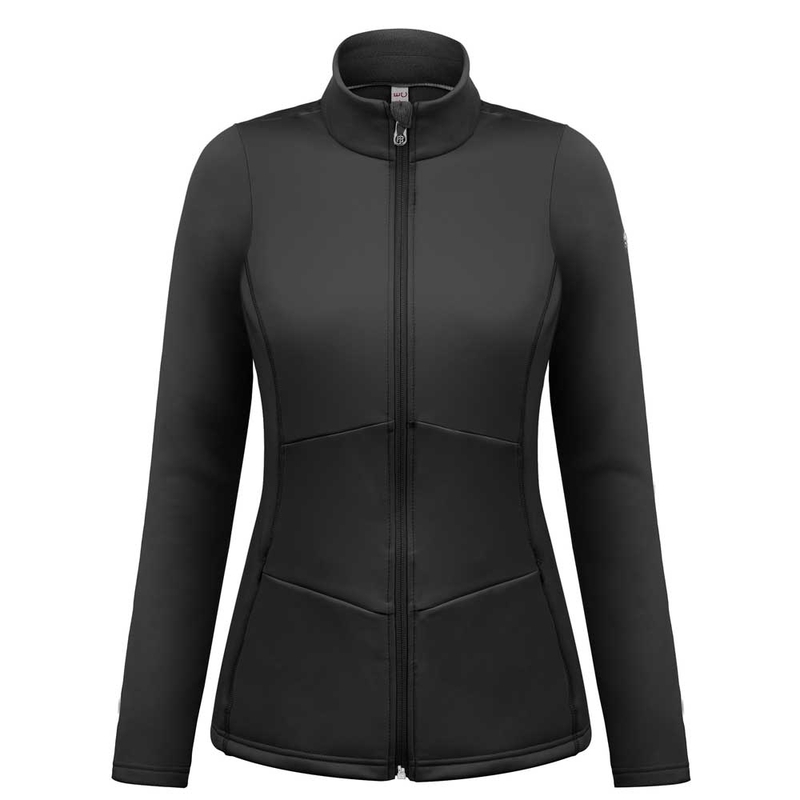 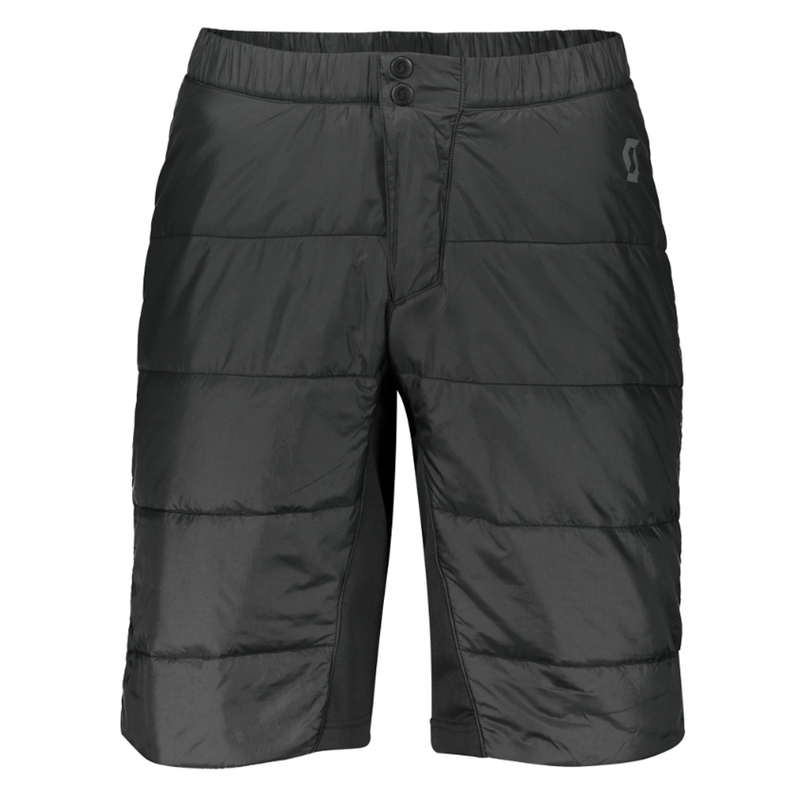 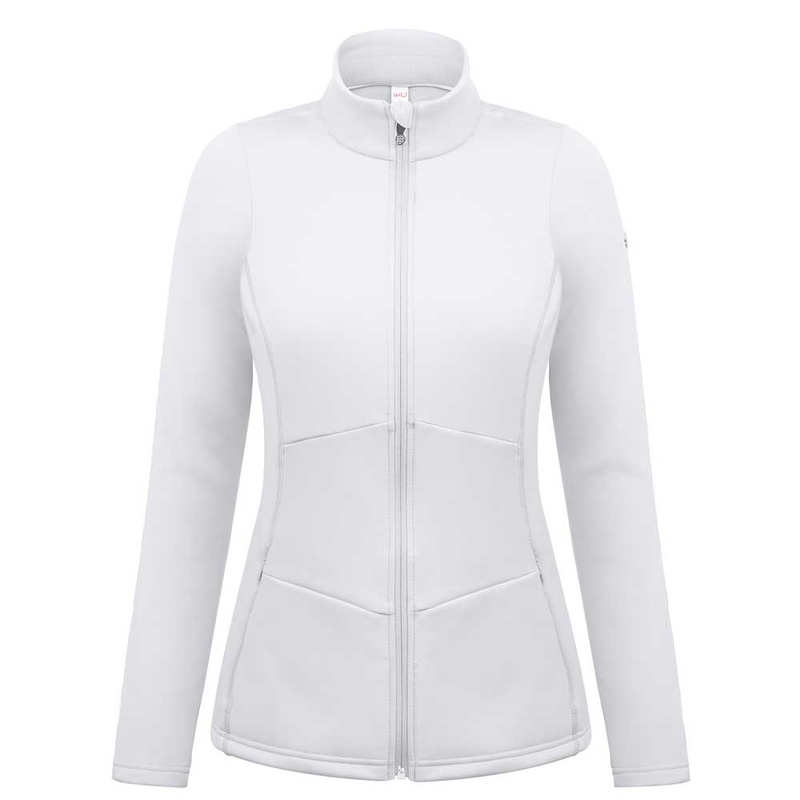 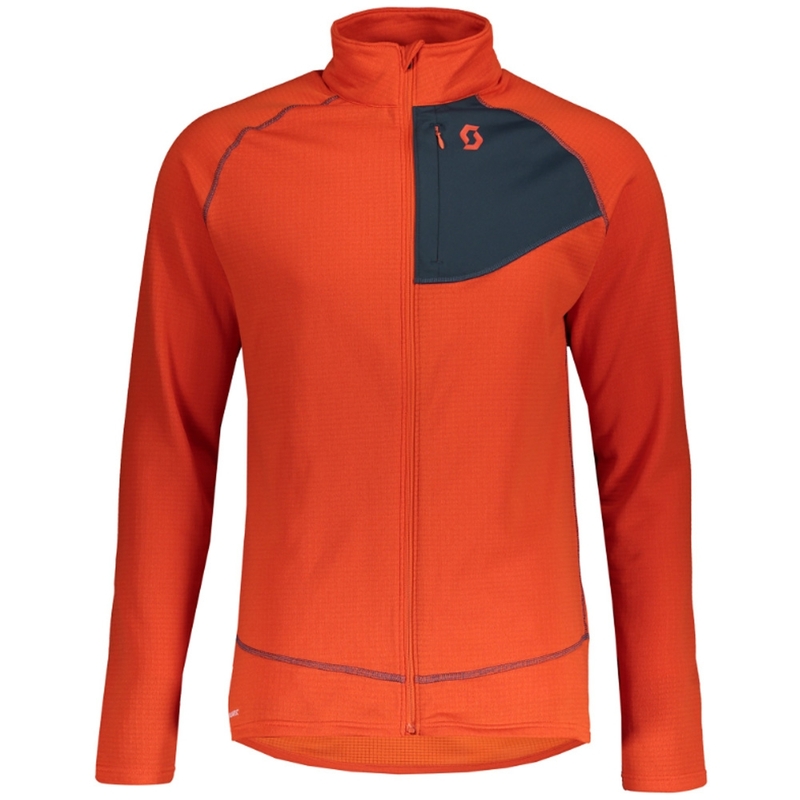 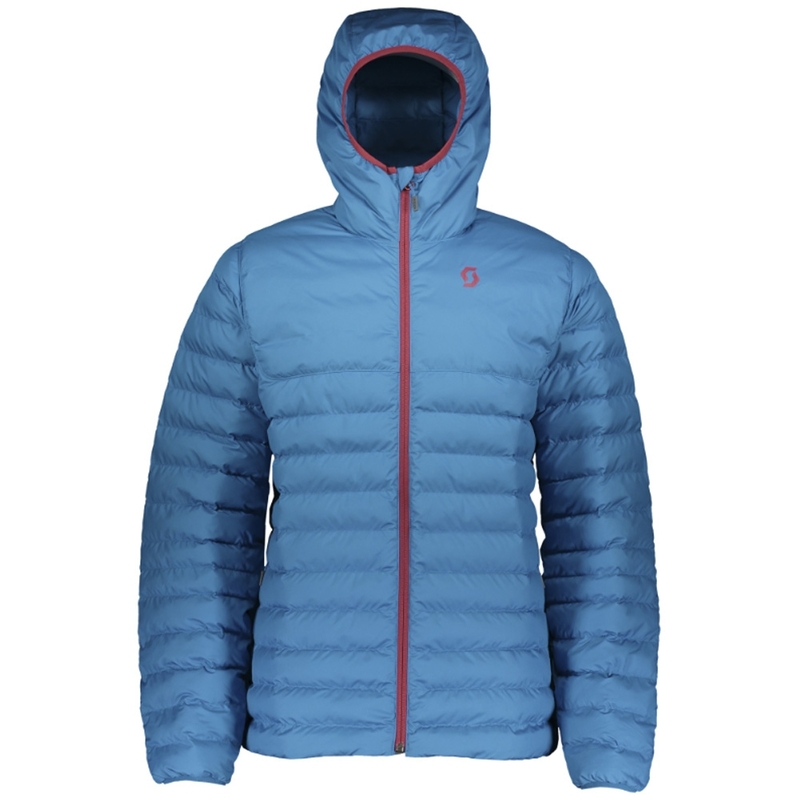 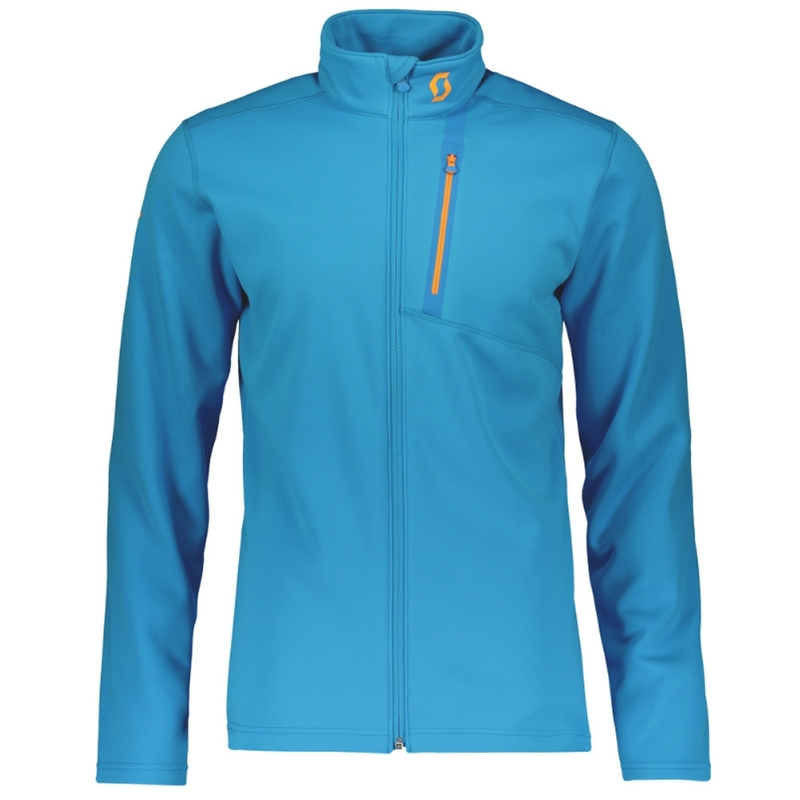 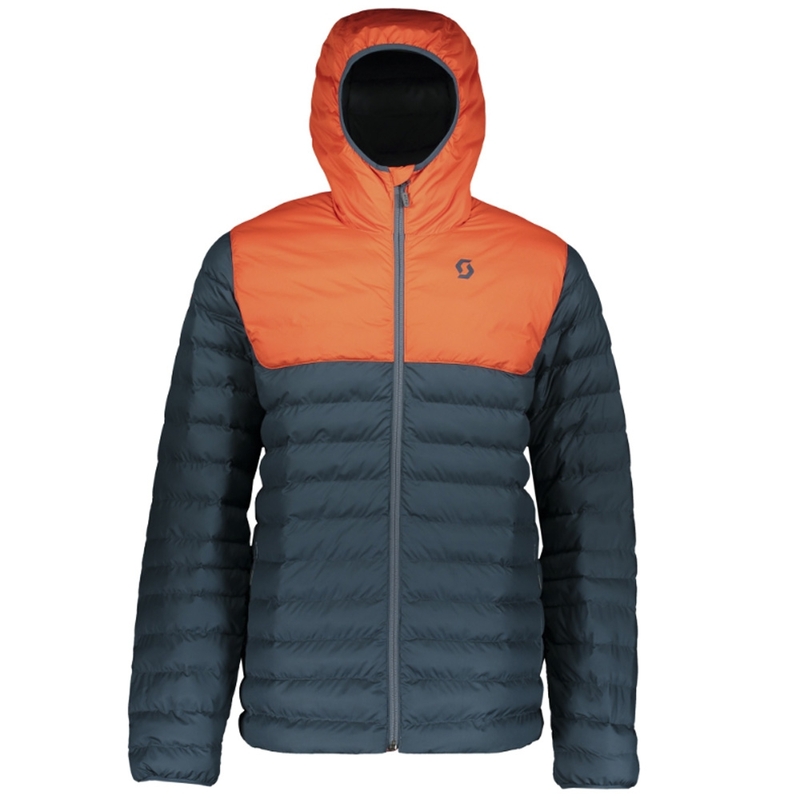 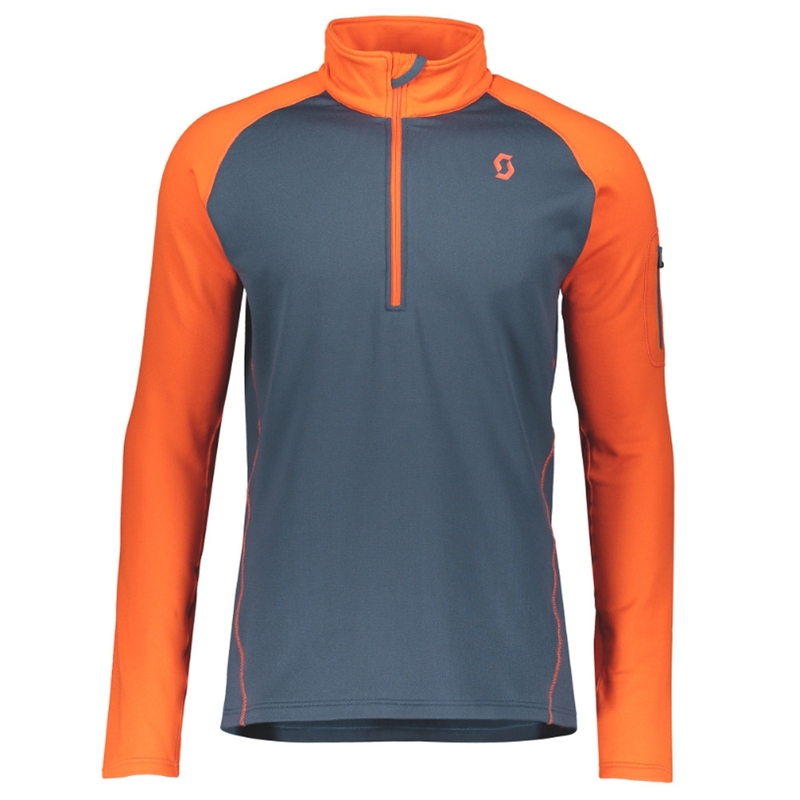 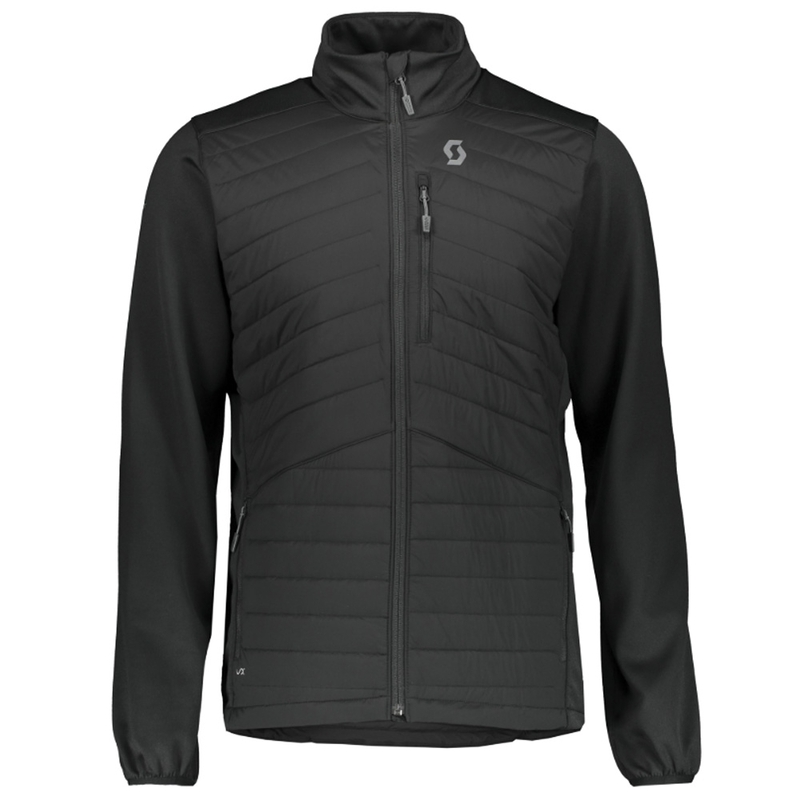 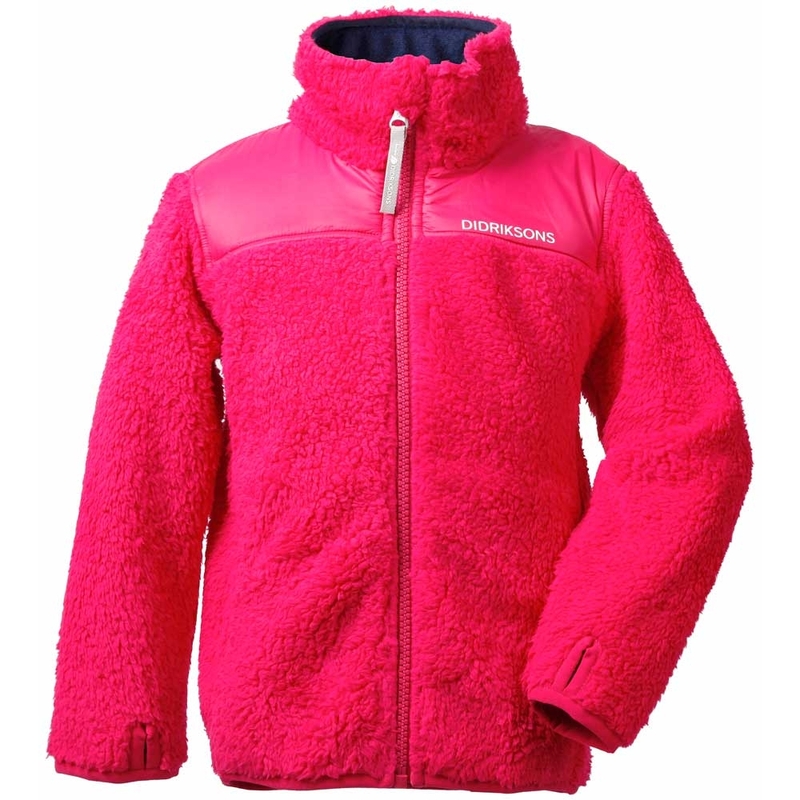 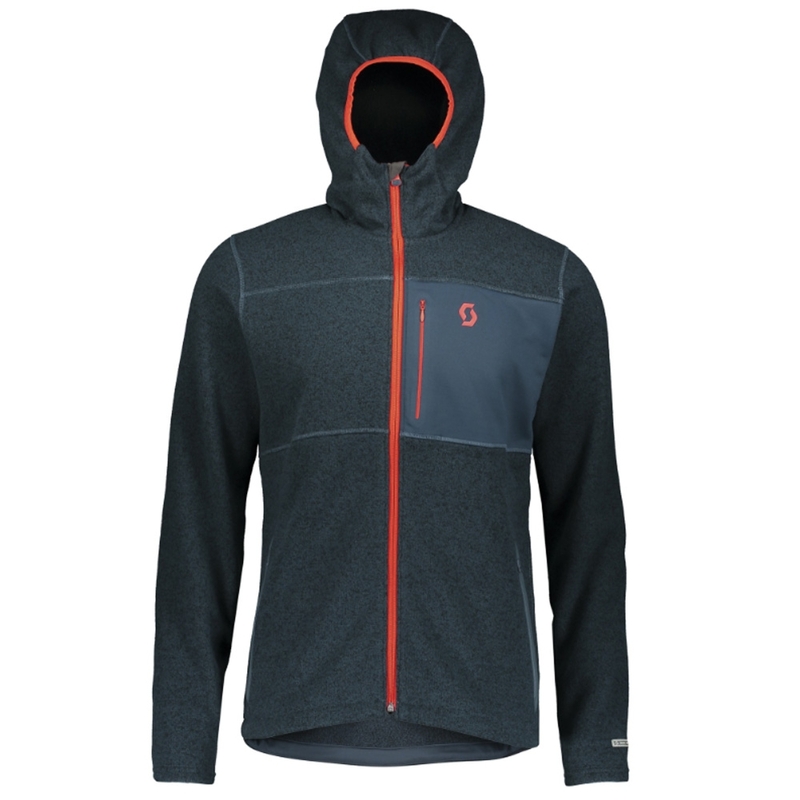 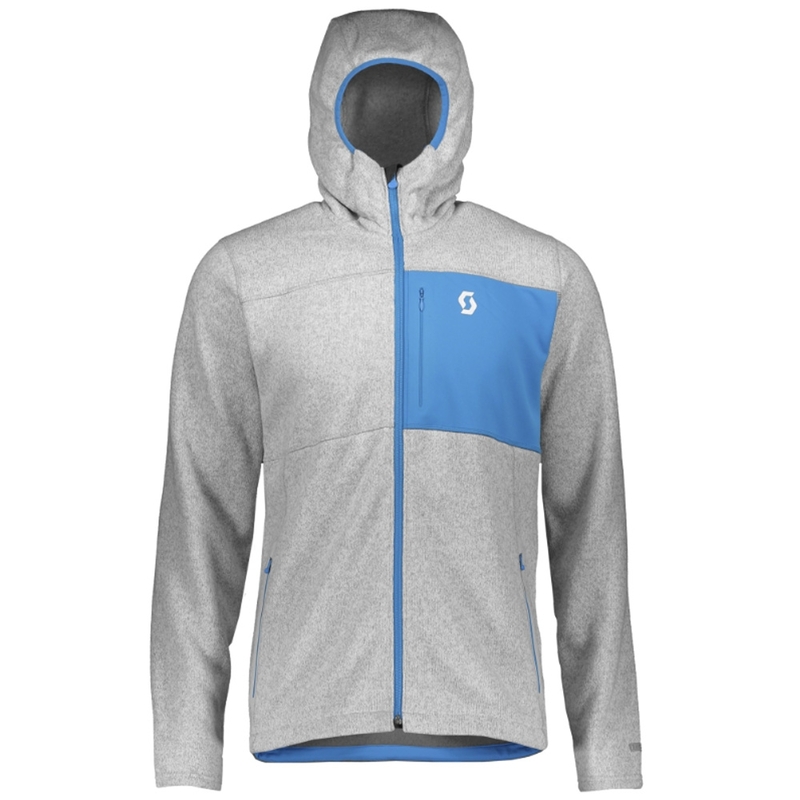 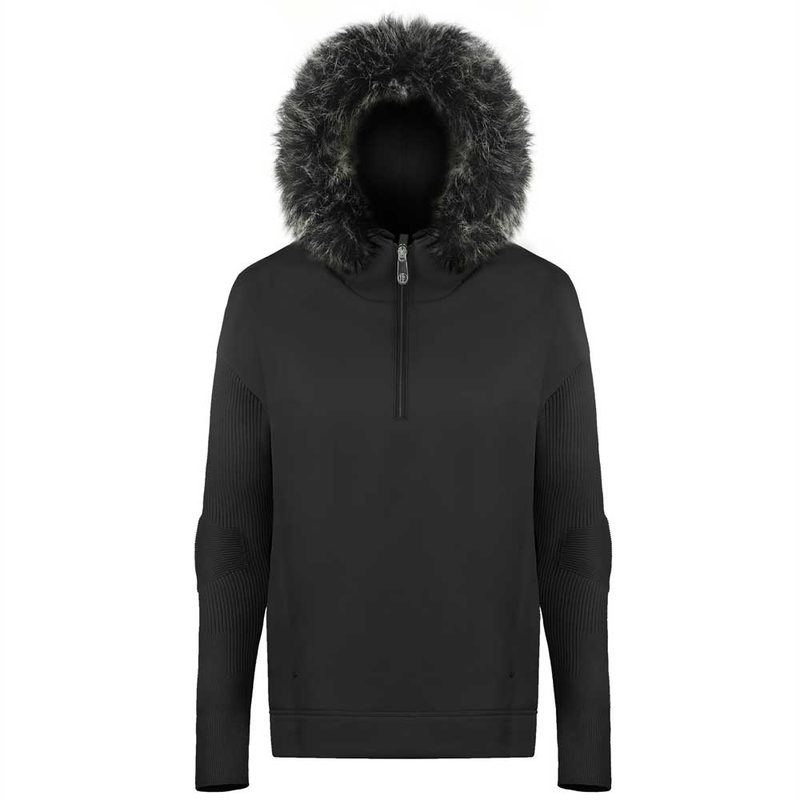 It is a great protective layer over your main jacket or under your jacket for extra warmth. 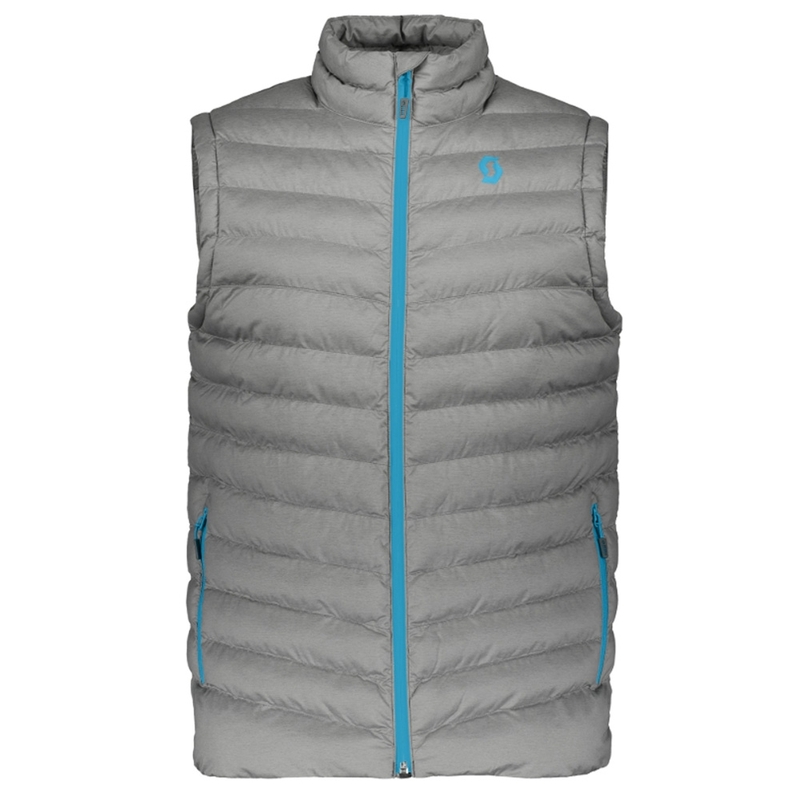 It is even able to be used as a casual vest when taking it easy during apres ski.